Wow what can I say! You totally rocked our wedding photos and I don't think I can even put into words how grateful we are for the job you did. Your enthusiasm was infectious and we all found you just amazing to deal with. Thank you for capturing every part of our wedding so perfectly, it has allowed us to relive everything over and over! We will be forever grateful to you for your enthusiasm and attitude on our day. Your work is impeccable and we are thoroughly chuffed! You are absolutely amazing! Thank you so so very much for being a part of our wedding day, it was so awesome having you as our photographer. You were amazing, the photos are stunning, we love them so much! People rave about you and everyone loves the photos! We were truly grateful to get to know you as a person and we give an enormous appreciation for such an amazing job you delivered on our wedding day. The photos are amazing, words cannot describe our happiness, and for such an excellent service throughout. Thank you again Toni A+++++++!!! We can't get over how many photos there are! It's truly amazing to have the whole day captured looking through them has been such a joy. In a way it's a nice little bit of closure too. There are so many that I absolutely adore and that just capture the relaxed vibe of the day so perfectly. And the dance!! Dave's little groove at the end is so funny! Dave and I can't thank you and Tammie enough for how easy you made everything and how incredibly hard you worked on the day (and afterwards in processing all those images!). We are so glad we decided to make good photography a priority - it was without a doubt the BEST use of our money and with so many gorgeous images we definitely have a lot to show for it. So, thanks! I'm seriously running out of ways to say thank you for the fabulous job you've done with our photos – they're simply amazing. You've been a dream to work with, and everyone who has seen our photos (and I may have accidentally/on purpose sent them out to a lot of people) just love them. You've got such an amazing talent! Our walls at home are now filled with amazing memories of our day which we'll cherish forever, so thank you! We just wanted to say thank you once again... you captured our special day so beautifully. You have provided us with memories for a life time. Thank you so much for the photos. They are absolutely amazing. Better that we ever could have dreamed. The way you captured the day was incredible. Its like you have captured every moment, emotion and feeling that we had during the day. It is so wonderful to be able to look back on the day and love the photos just as much (if not more) than the day itself. You have captured the whole day in such a natural way that makes the emotion of the day really shine through. Up until the wedding we had about 3 or 4 photos of us as a couple and to now have so many beautiful ones to choose from is awesome. Thank you so much for being so amazing on the day, you were so happy, positive and relaxed and it made the day so much better to have that kind of attitude around. You made everyone feel completely at ease and relaxed which was great, especially with the boys who are never at ease in front of a camera. We have had so many compliments on how beautiful the pictures are and everyone has asked who the amazing photographer and we have told everyone that having you as the photographer was the best decision we made for the day. Also a big thank you the USB, Pictures and how it was all in the box, it was really special having it all packaged like that and was an awesome touch. Its now where I keep all the special little momentos from the day, so thank you for how you have thought of every little detail from beginning to end. The only way to describe Toni Larsen's Photography is BRILLIANT! We could not have asked for a more friendly and genuine photographer than her, she put us both at ease and kept those last minute nerves at bay by just being her. Her ideas were amazing and we were more than happy to climb farm fences and run up hills to get the most wonderful shots that we will treasure forever. If you are looking for a photographer who likes to have fun and is not afraid to try different things then Toni is the girl for you she genuinely is amazing at what she does. Right from having our first meeting through to receiving our beautiful photos, Toni has been nothing but wonderful to work with. Toni put us at ease right from the start, we didn’t have to worry about anything, she kept us in the loop leading up to the day and made sure we were happy with how the day was going to go in regards to the photography. This was very reassuring…in what can be quite a stressful time. On the day Toni and her helper Sarah were so relaxed and happy and told us exactly what to do, we didn’t have to worry about how we were going to pose or anything (which was one of our worries being a little camera shy) . They completely just worked around us and were so helpful , they were also open to our ideas regarding locations etc. which was great. After the wedding, the photos were delivered so quickly and we absolutely loved them! Toni is one talented, lovely lady who we would recommend to anyone. 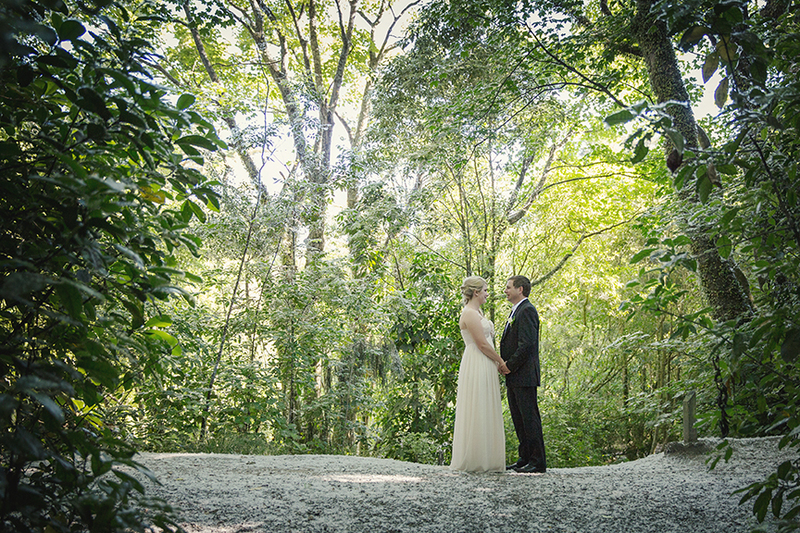 We live in Hamilton and got married in Levin, this meant that we had to organise all of our vendors via email and Skype. The first meeting we had with Toni eased our nerves, her beautiful persona and approach to the finer details of the wedding told us we had made the right choice. The big day arrived and both of our first face to face meetings with Toni was like she was an old friend. Before the wedding she had done some scouting of photo shoot locations, on arrival of all of the sites it was evident that she's got the gift of a great photographer. Throughout the day she became another family member and blended in with everyone which made the day run very smoothly. The moment we saw the first picture we both re-lived the happiest day of our lives and were reduced to joyful tears yet again. After sharing our beautiful pictures with family and friends everyone is talking about how amazing and creative our photographer was. We would highly recommended Toni to anyone as she is an incredible photographer and will go above and beyond to ensure that you have a great day. We know that because that's exactly what she did for us. Mike and I were looking for two things in a wedding photographer: a personable photographer whom we felt we would be relaxed around and also someone whose photography had that Wow Factor… and in Toni Larsen, we found both!! We had looked at other photographers but from the very first conversation, we felt completely at ease with Toni, she was able to make suggestions of possible shots and also was always very receptive to our ideas and requests, dedicating so much of her time to making sure things were just as we wanted them. On the day, Toni was fantastic; relaxed, unobtrusive and extremely professional. Her warm, friendly personality made things easy and fun and the photos captured were truly amazing. 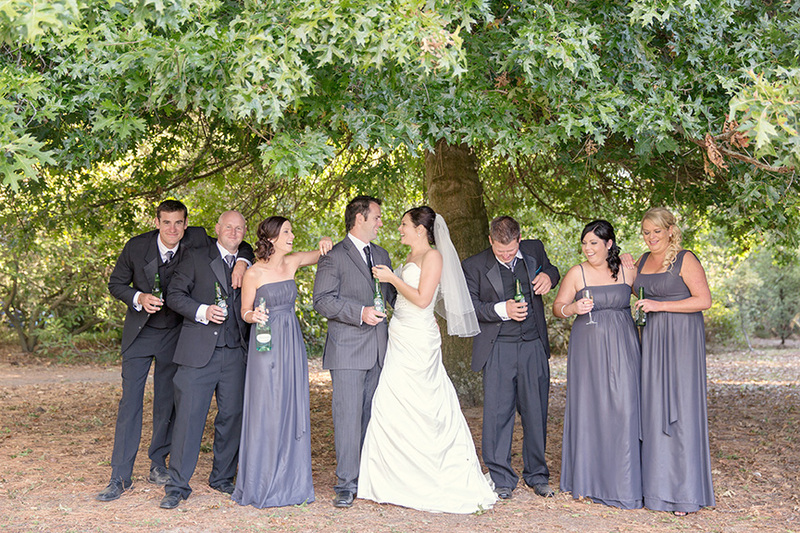 Her post-wedding service was equally impressive and very fast delivery of the photos. It is no exaggeration to say that everyone who has seen our album has been blown away by the quality & style of the photos. Mike and I would highly recommend Toni to anyone else seeking the very best service. Once again, thank you so much for our beautiful photos Toni we will treasure them forever! You are a remarkable photographer and person! We were so lucky to stumble upon you and see your amazing work (via Facebook) at that first moment I knew you were the one (photographer that is)!!! No one could have lived up to you – not even close – you were imaginary, at times I forgot you were there, you were like a ninja missioning around taking images – this is a great trait to have, particularly on the big wedding day. You were fun, friendly and calming, making us comfortable at every moment – I couldn’t imagine anyone better to share our day with, words cannot describe how you contributed to our day along with your fab assistant Jo! We all clicked – so effortlessly! It was meant to be. The images produced are fab – so much emotion and fun revealed – personal to us in every way – I definitely have my favourites and have had so much great feedback from friends and family! Toni will be literally the only photographer that you will need on your special occasion. We were tossing up if we should get 2 or 3 photographers but Toni settled our nerves in her typically professional style and convinced us that one would be enough. Because she is so popular we had to make sure that we booked her with plenty of time to secure her on our day. Once that was done we were able to relax knowing that we had secured someone whose photographing ability is only surpassed by her own natural style and charm. On the day of the wedding we enjoyed her clear communication, she was able to lead us while at the same time taking into account our ideas - she made us realise that these two ideas were not mutually exclusive. Toni is an incredibly talented photographer. We have worked with her on a number of projects including our own wedding and were blown away with the quality and efficiency of her work. We have always found her to be fun and creative, easy-going and professional. Toni often slips into the background and captures natural photos without you realising. We have absolutely no hesitation in recommending Toni for any project. Well what can we say we would highly recommend you to anyone that will listen to us rave on about how AMAZING your were at our wedding!! The moment we got engaged all I could think about was my wedding photos so it was so important to me to find someone who was on the same page as us. From the first time we met I knew you were perfect as our wedding photographer . You genuinely loved all of my ideas and let me know what would and wouldn't work and threw in a few of your own ideas which were very helpful. We barely noticed you on the day as you were very unobtrusive and just floated round like a little photo fairy it was awesome. I loved the fact that you text me before putting any photos up on Facebook so I was always first to see them. The wait for all the photos to be ready to pick up was unbearable haha but well worth it in the end when we looked through them there were so many I didn't even remember getting taken it was a lovely surprise and you most definitely under promised and over delivered !! I cant wait to see you again to take some amazing baby bump photos when the time comes. Thank you so much for capturing our day even better than I had ever imagined you're amazing!! 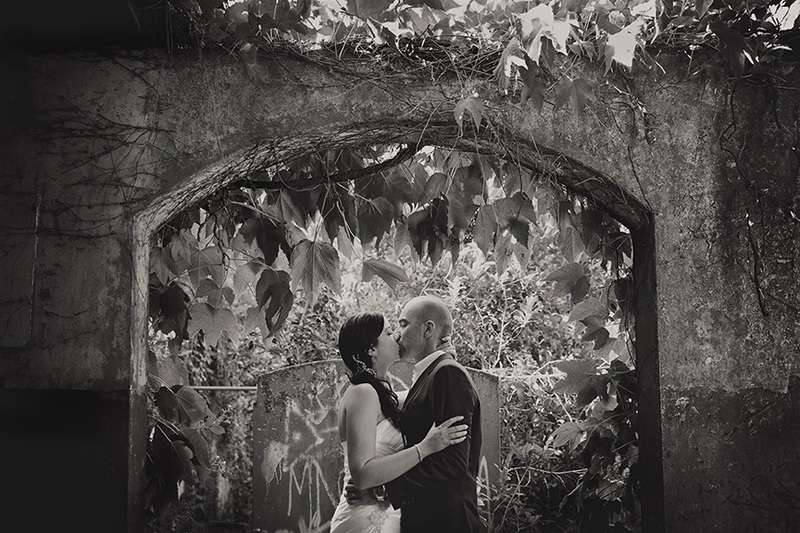 Toni’s beautiful photography captured our special day perfectly. We had so much fun with her on our wedding day and she helped create such wonderful memories. Toni has an amazing gift and her creative talent is seen in any picture she captures. 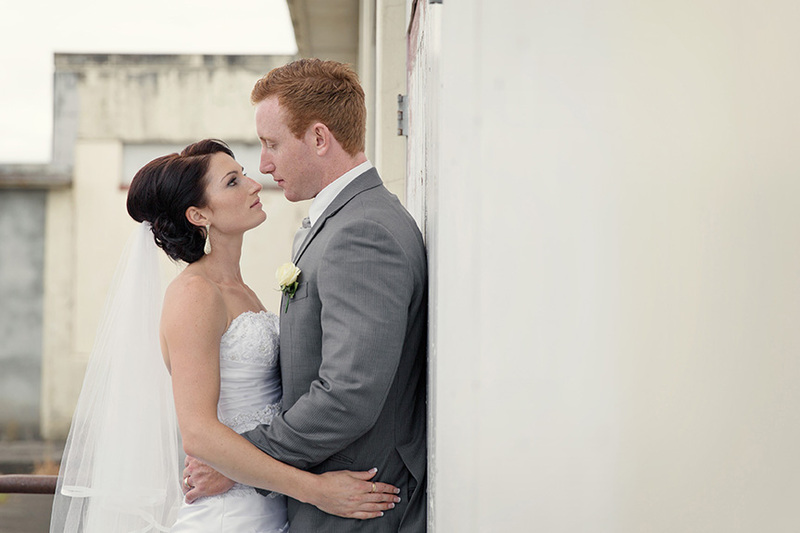 Her positive, enthusiastic and warm manner put us at ease and we couldn’t have asked for a better photographer. When we were looking for a photographer there were so many to choose from, it was an absolute minefield to us. We now realise just how lucky we were to have Toni Larsen Photography recommended to us. From the very first meeting, throughout the planning and our actual wedding day Toni had such an awesome ability to make us feel truly special and at ease, we couldn’t have been more comfortable in front of the camera. We don’t know Toni personally but feel after having her photograph our wedding we can honestly say she is a true representation of ‘what you see is what you get’ – when you meet her she is stylish, confident, bubbly, full of energy and so much fun; exactly what you want from your photographer. Her creativity shines through in her personality which translates to the most beautiful and unique photography. We now have the most gorgeous memories which we display proudly in our home. We couldn’t imagine our wedding day captured any more perfectly than how Toni has; and whenever we need a photographer next we will certainly look no further than Toni.